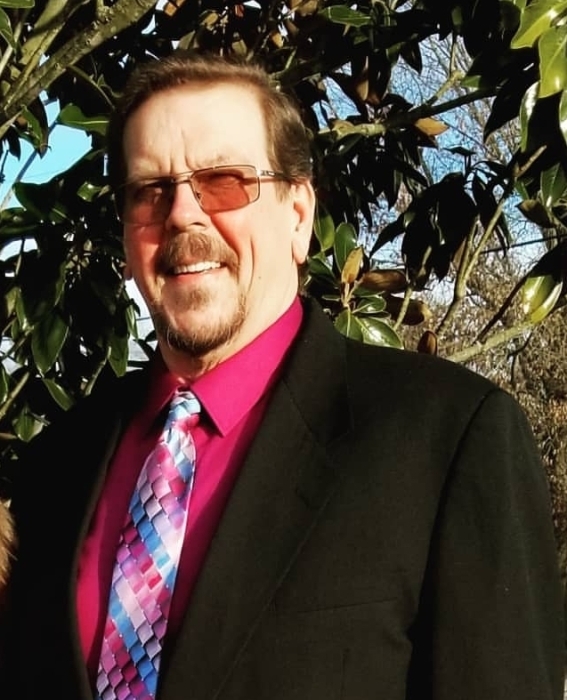 JACK "EDDIE" MILLIKEN, SR. (BIGFOOT)- age 54 of Smyrna passed away on Thursday, April 11, 2019 at his residence. He is preceded in death by parents, Jackie and Eleene Milliken; stepmother, Elizabeth Milliken; maternal grandparents, Gene & Edna Wallenbrock; and paternal grandparents, Ed Milliken & Leola Carver. He is survived by wife, Paula Milliken; children, Edward (Becky) Milliken, Jessica "Sister" (Carey) Fones, Ashley Rouse, Amber Lanclos, Kevin Lanclos, and Jerre (Holly) Rosenblum; brothers, Marty (Kim) Milliken, Ricky Medlin, Jimmy Dale Medlin, and Joey Medlin; grandchildren, Wyatt Fones, Jayden Barrow, Arianna Lanclos, Brayden Lanclos, Jorden Barrow, A'lacia, Aubrie, & A'leiah Rosenblum. Mr. Milliken was a truck driver with FedEx Freight for 23 years and a member of Creekmont General Baptist and Life Point Smyrna Campus. Visitation will be held on Monday, April 15, 2019 from 5 p.m. - 9 p.m. in the Partlow Funeral Chapel. Funeral services will be in the Partlow Funeral Chapel on Wednesday, April 17, 2019 at 11 a.m. with visitation one hour prior to the service. Pastor Howie Cantrell will officiate. Interment will follow at 2 p.m. in the Spring Hill Cemetery in Nashville, Tn. Pallbearers will be Brandon Milliken, Jerre Rosenblum, Tony Argo, Van Mathis, Calvin Dias, Carey Fones, and Jonathan Davis. Honorary pallbearers will be FedEx Freight road drivers and co- workers.